Discover your New Zealand connection. Angel investors do business together – we do business together when we invest in deals, when we are looking for follow on funding rounds and when we are looking for in-market opportunities. We do business together when we are looking for acquirers and we do business together when we are celebrating exits. We are a collaborative group of professionals who acknowledge and appreciate each individuals unique experience and expertise. The Asian Business Angels Forum being held in Queenstown at stunning Mount Soho Winery is in keeping with the nature of our community. It is the Angel Association of New Zealand’s desire to keep this event an angel-centric, intimate gathering, this terrific venue has limited capacity so we advise that you register quickly to avoid missing out. This summit will focus on providing delegates with practical insights on how to build and execute successful, capital-acquisition strategies from the first round through to exit. You will hear from seasoned practitioners about the importance of a capital strategy in angel venture success, about board stewardship and alignment, how to successfully court acquirers internationally and how to manage market disrupting intellectual property for commercial success across the globe. 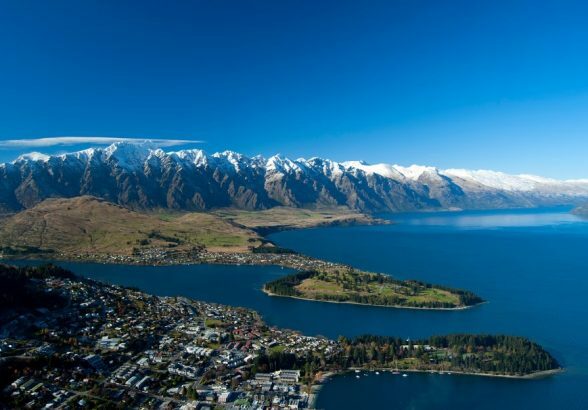 With delegates coming from across the Asia Pacific, Europe and North America we are going to dig into how to do more cross border deals and work on live examples of deals which have the potential to be exactly this while having the opportunity to enjoy the natural beauty of our chosen location – Queenstown. The stunning scenery, natural beauty and the vibrancy of the region make Queenstown the perfect destination to relax and enjoy sophistication and world-class facilities. Millbrook Resort is a luxury resort only a 20 minute drive from Queenstown. The five star accommodation resort includes three restaurants, a bar/cafe, award winning spa, a 27-hole golf course, health and fitness centre with outdoor hot pool, heated swimming pool, mountain bikes and much more. Millbrook is two minutes drive from the nearby historic gold mining village of Arrowtown. The perfect getaway scenario to energize and relax surrounded by mountain air and open space. Crowne Plaza is centrally located and a walking distance to everything you need in Queenstown. The hotel offers fine hospitality and a magnificent scenery. This modern hotel provides luxury at its best to make your stay enjoyable and dynamic: an on-site gym, meeting rooms and 24-hour room service. Or relax and invigorate at the in-house spa and wellness centre with a variety of facial and body treatments. Heritage Queenstown is located just outside the town centre. The hotel offers alpine-style accommodation with stunning views over Lake Wakatipu and Queenstown. Heritage Queenstown buildings are the typical mountain style accommodation made from centuries-old-schist stone and cedar. The world-class services and facilities feature a heated indoor/outdoor swimming pool, sauna, gym and an elegant restaurant. Great choice for guests interested in experiencing comfort and sophistication. Villa del Lago offers quality self-catering apartments on the shores of Lake Wakatipu, just 2 minutes drive from Queenstown. With stunning views to the Remarkables Mountains and across the lake, the property has its own pebbled beach. Villa del Lago features ski, bicycle and sports storage and is close to all the attractions Queenstown has to offer, from vineyards to ski fields to bungy jump and world-class golf. Impeccable surroundings and quietude by the lakeside Frankton walkway and cycle path, and located only a 20 minute walk from the Queenstown centre. Millennium Hotel Queenstown is located in central Queenstown and only 2 minutes away from local shopping and entertainment areas and close to all ski fields. It features sauna, spa, gym, massage therapist, sightseeing and activities desk. Millennium’s Observatory restaurant speciality is modern New Zealand cuisine and the Club Bar is ideal to relax after a great day outdoors. Millennium Hotel Queenstown offers luxury and elegance committed to minimize environmental impact. 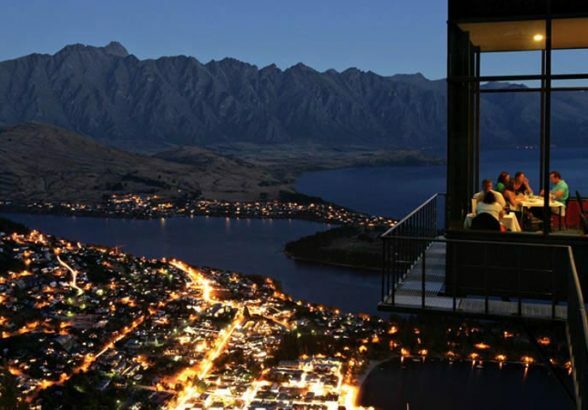 Hilton Queenstown Resort & Spa situated on the eastern shore of Lake Wakatipu in the Kawarau village. The Resort & Spa facilities include indoor pool, a fitness centre and the Eforea spa. The rooms offer spectacular views to the lake or mountains and amenities to keep guests focused at work or relaxed in the luxurious bath or in front of the fireplace. At Wakatipu Grill Restaurant guests can sample local seasonal produce while enjoying the scenic views and the Cru Wine Bar & Lounge specializes in local and international wines. Workout in the fitness centre, take a swim in the 25-metre heated lap pool or indulge in a treatment at the Eforea Spa. Pure indulgement for travellers interested in vineyards and fine dining. (Contact Angel Association New Zealand at [email protected] to get the promotional code for discounted delegate rates at these hotels). The Asian Business Angels Forum being held in the extraordinary scenery and atmosphere of Queenstown will add to a valuable experience. This lake and alpine resort region surrounded by magnific mountains and nestled on the shores of crystal clear Lake Wakatipu is inspiring and revitalising. This summit is a wonderful opportunity to connect with the most refined and active angels from around the globe to learn more about exits, the best practices, investing trends, succeding in the changing early-stage investment environment, and how to attract cross-border invetments. TSS Earnslaw / Walter Peak – Thursday dinner: The ultimate kiwi experience. Enjoy a lake cruise on board TSS Earnslaw and feel like going back in time. Admire the sumptuous alpine scenery before disembarking on Walter Peak for a gourmet BBQ dinner. Indulge best-quality meats, delicious vegetables, salads and finish with a delightful selection of desserts. Rata: The award winning restaurant owned by internationally acclaimed Michelin starred-chef Josh Emett added to the heritage building and relaxed decor holds all the elements to a top-notch cuisine experience. Amisfield Winery & Bistro: Located in the quintessential building housing the cellar door and bistro offering exquisite selection of seasonal dishes that compliment the fruit purity quality of the Amisfield wines. Botswana Butchery: The restaurant offers a diverse menu with a speciality on fine cut beef and local organic foods accompanied by the perfect wine from the impressive private 1800 bottle cellar. Improve your chance of success with AANZ’s governance course! A board is a valuable asset to any company. In the development of early stage, high growth ventures the board is critical. On Monday 30 March, 9.30am to 4.30pm the AANZ are running the second iteration of a course we are building to build governance capability. There will be a charge of $350+gst per person to attend the course. This compares to the usual IoD course charges of around $800 for full day courses! The board is one of the most useful mechanisms through which angels can help founders navigate risks. Particularly those inherent in a period of extreme uncertainty where the customers, business model (and more) are being validated. At an earlier iteration of the workshop Marcel van den Assum explained, “boards in angel backed companies are navigating the ledge… constantly! So its about bringing some discipline to how the company grows without moving away from where the excitement is.” Drawing on his experience in growing and selling Greenbutton he went on to say “during the early stages when the activities of the business are about discovery not execution a level of intellectual engagement and willingness to use your own resources and networks is necessary. “It’s all about managing risk, which includes finding mentoring for special elements of the business and so much more…it’s complex! 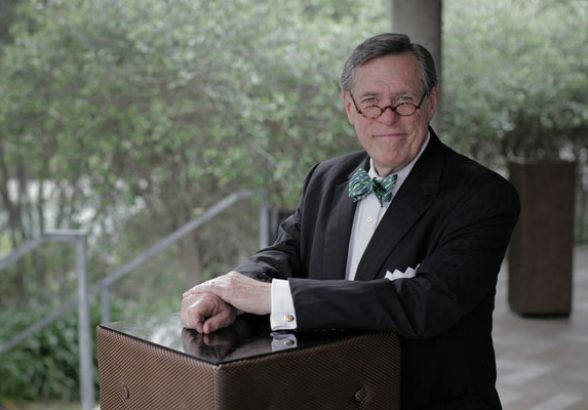 But it is extremely rewarding when an early-stage board is operating effectively” he concludes. Recognising angel investors have an important part to play on these boards and that they should be willing to roll up their sleeves and get involved with the executive team, the AANZ will work with the Institute of Directors to develop a specific early-stage board directors’ course. introduce the company to sales channels and resources. manage the cadence and speed of business development. If you would like to take part (and in turn contribute to its development) the AANZ has some capacity to support angels who need to travel to Auckland. Email [email protected] for more information. Each year’s Angel Association New Zealand Annual Summit brings keynote speakers from around the world to share their knowledge and networks. In 2015 we will hold a special Summit, merging it with 2015’s Asian Business Angel Forum and welcoming Angels who are looking for opportunities to do business with New Zealanders. 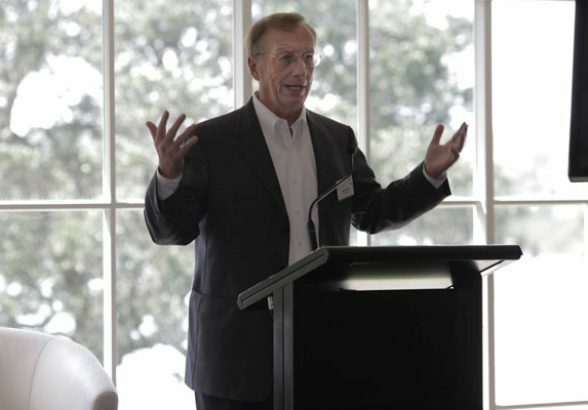 In 2014 we welcomed Australian entrepreneur and Angel investor Tom McKaskill as guest speaker and panel member. 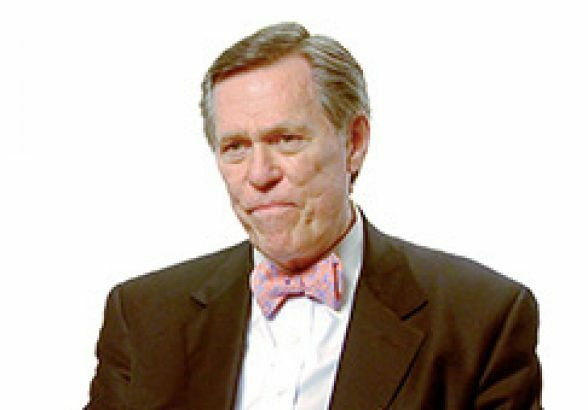 Tom McKaskill has some pithy advice for angel investors and angel backed companies. He encourages us to build ventures that acquirers can exploit quickly on a global basis and create alignment early on. Angel Association New Zealand Annual Summit 2014 welcomed leading American Angel John Huston as keynote speaker and panel member to share his knowledge and insights with the New Zealand Angel investing community. Angel Association New Zealand Annual Summit 2014 welcomed Jim Connor, Board Director and founder of Californian Sandhill Angels to speak about how to find and engage with acquirers, all the elements needed and how to obtain information in the process of planning acquisition strategies. In Auckland, New Zealand, October 2014, over 120 Angels, members of networks and funds across New Zealand, along with international guests from the United States, Australia and Singapore came together for 2 days of mind sharing, networking and collegiality. The event was introduced by AANZ Chair Marcel van den Assum followed by Minister Stephen Joyce who gave an opening address acknowledging the special role angel investors play across the country. The work they do, by choice, contributing to building the confidence, capabilities and capacity of entrepreneurs, investing in them to achieve success was recognised as bringing significant benefit to New Zealand’s economy and its positioning as an innovative and future focused country. It took until 2013 for angels and VCs to take much notice of equity crowdfunding in the UK. Now it is commonplace to see co-investment. 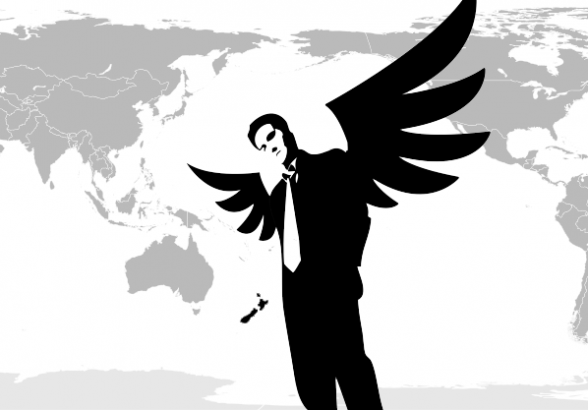 In the UK 43.3% of angels invested through equity crowdfunding in 2014. 30% of seed investment in the UK was sourced through equity crowdfunding platforms in 2014. That figure is estimated to be 50% in 2015. We’ve seen the first publicly listed company raise funds through equity crowdfunding. Currently we’re watching the first offer from a company that intends to list immediately after the offer closes. We’re keen to shortcut the time taken to get angel / VC buy-in to equity crowdfunding in New Zealand. Here are my thoughts on how angels and equity crowdfunding can benefit from working together in 2015. The AANZ and angel networks across the country do a good job of shining a spotlight on funding early stage businesses. However general awareness is still low, and angel networks can appear exclusive or inaccessible to many investors eligible to participate. Many future members of angel networks will first invest in unlisted equities through equity crowdfunding. Angel networks should look at this future state identifying ways to use equity crowdfunding platforms as a feeder for their membership. 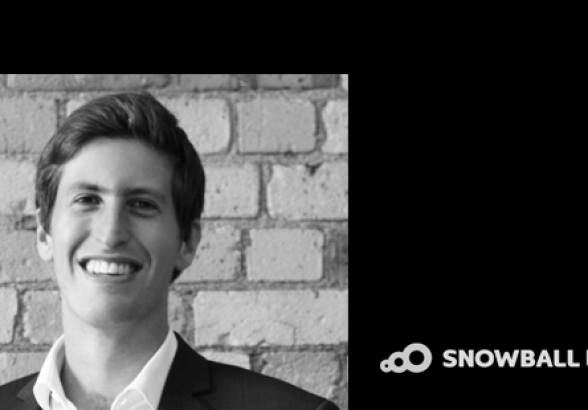 At Snowball Effect we’ve had expressions of interest in equity crowdfunding from nearly 600 Kiwi companies. We always ask ourselves what value the company should be trying to capture alongside the cash. If that value is deep domain expertise from experienced individuals, for example, we’ll discuss whether introductions to suitable angel investors is the better path. 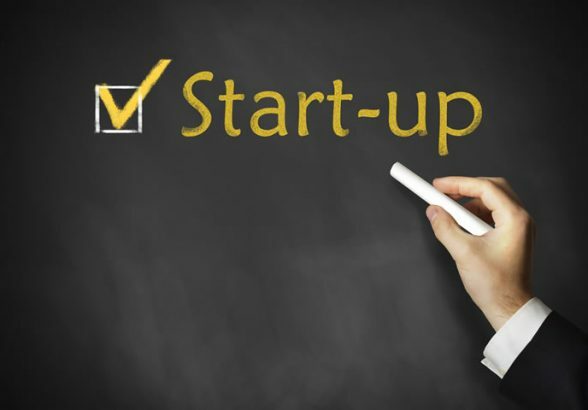 Further, we believe that very early stage businesses are generally not suited to public offers. Companies best suited to funding through convertible notes are not right for equity crowdfunding (the regulations don’t permit offers of convertible securities). Companies should be aware of the range of funding options, and they should pursue the option which provides most value to their business. We’re committed to referring companies elsewhere if appropriate, and hope angels acknowledge and understand the equity crowdfunding option and can provide the same guidance to companies. 2015 will be the year where we see the first official co-investment between equity crowdfunding investors and an angel group. 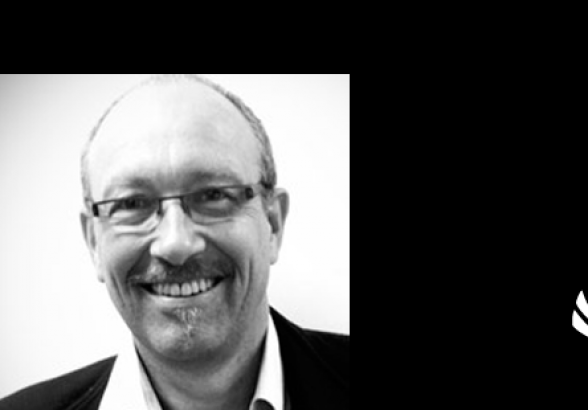 For angel networks, it provides an efficient way to top up a funding round. We’d love to hear your feedback on these collaboration opportunities. This is a guest post by Josh Daniell who blogs regularly here. Get to know those that run the private funds, investment groups. Learn how they work and what they are interested in. See evidence of the deal-flow. Meet people behind some of New Zealand’s most exciting and promising startups. Gain relationships with a range successful people, understand how deals come together and strategic partnerships add the most value. Acquire contacts with a wealth of experience and knowledge who build substantial enterprises across multiple industries and markets. 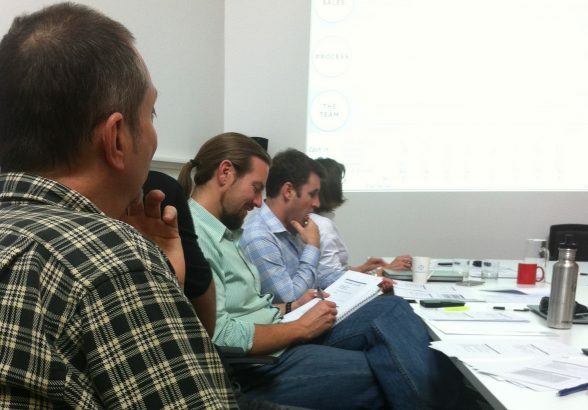 Know what’s available to seed and early-stage investors. “Having previously visited your gorgeous country I’m excited about returning, but this trip will be even more fun because instead of being a tourist I’ll be getting to interact with your innovation community and business angels. I very much look forward to comparing and contrasting your angel investing strategies and tactics with ours. Over the last 15 years that I’ve been investing in early stage ventures, I’ve been quite fortunate to have interacted with many angels and angel groups outside the U.S.
I’m always interested first in learning about the various types of governmental programs aimed at fostering the country’s entrepreneurial spirit. Then I like to understand how the angels’ optimize the impact of these programs. And, naturally, I like to compare notes on what is working in each locale to build entrepreneurial wealth. It seems that in every country I leave with a few more “best practices” to add to my inventory and I’m confident that will be one of the pleasing outcomes of my visit. 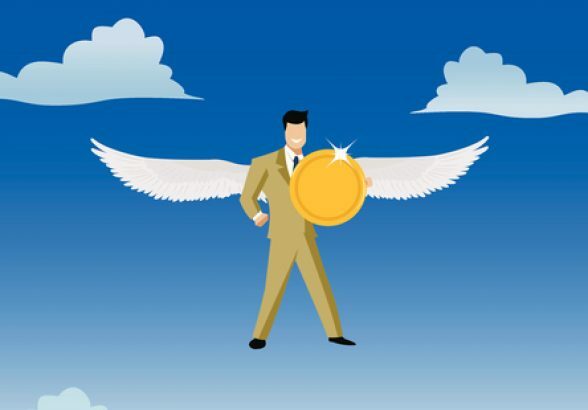 Angel investors are still investing in New Zealand start-ups, pouring $23.1 million into new companies in the first half of the year and showing more appetite for new rather than follow on funds, as measured by the New Zealand Venture Investment Fund’s Young Company Finance Index. 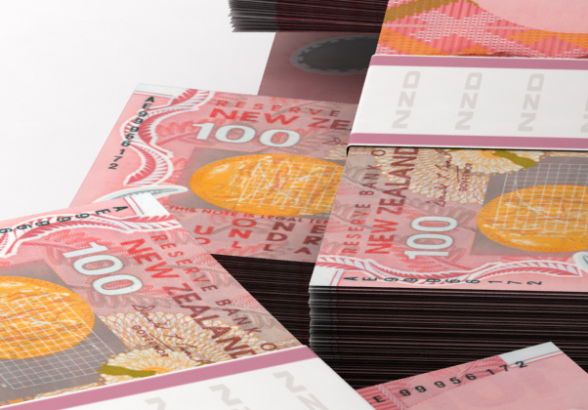 That’s slightly down on the record $23.7 million in the first half of 2013 but shows that angel activity in the early part of the tech company pipeline is in good health, said NZVIF chief executive Franceska Banga, releasing the latest index update. 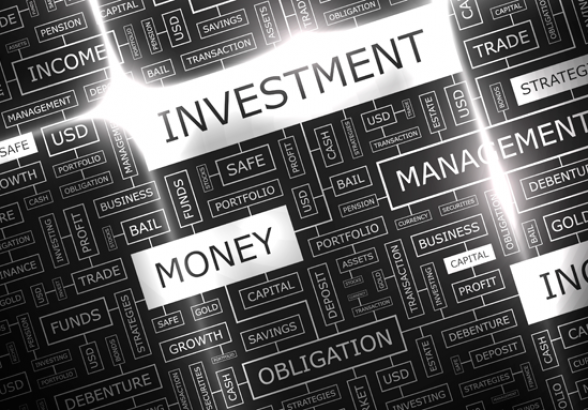 A trend this half year has been a shift back to new investment rather than follow-up money. Of the $23.1 million invested in the last six months, 53 per cent was follow-on investment and 47 per cent new compared to 80 per cent follow-on and 20 per cent new in the same period in 2013. 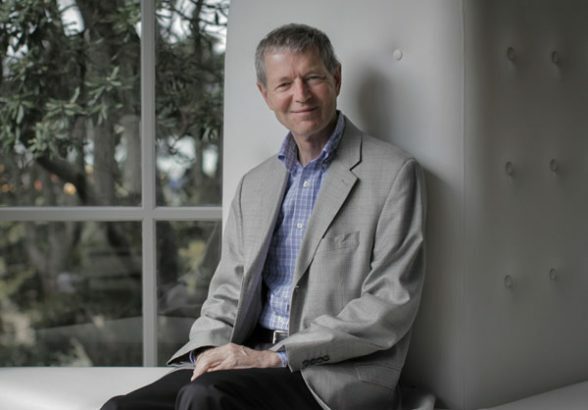 Angel Association chairman Marcel van den Assum said it was a little early to tell if it was a sustainable shift but could be a sign the market was maturing with investors saying ‘no’ to follow on investments when companies don’t meet milestones. 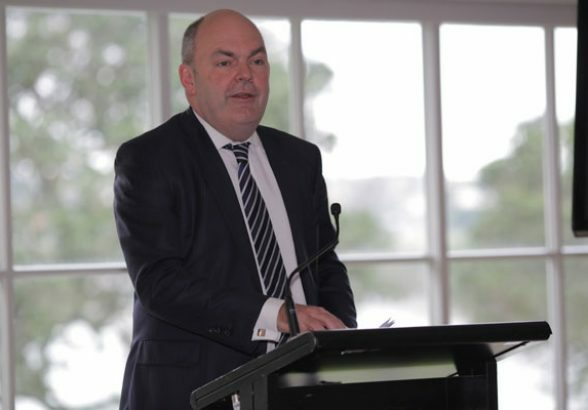 New Zealand’s nationwide network of business incubators is being expanded, with the introduction of a new type of technology-focused incubator designed to get more high-growth start-ups off the ground, Science and Innovation Minister Steven Joyce announced today. The list of incubators approved by the Callaghan Innovation Board includes three of the new technology-focused incubators and five founder-focused incubators, previously known as Business Incubators. The technology-focused incubators will have access to the pilot repayable grant programme announced in Budget 2013. “The response from the market has been really positive, with a considerable number of high quality applications from across New Zealand,” Mr Joyce says. Callaghan Innovation and the successful applicants are now in contract negotiations. Mr Joyce says there was a high rate of collaboration between parties on proposals, especially within regions. “Collaboration bodes well for developing and growing new companies in our high tech sector, which is crucial to growing our economy. If we can work smarter across industries and improve our access to innovation we will have a competitive edge in this dynamic and challenging sector,” Mr Joyce says. The Incubator Support Programme from Callaghan Innovation offers support and funding to two types of business incubator companies, the existing founder focused incubator model and the new technology focused incubators. Technology-focused incubators are privately owned businesses that will focus on commercialising complex intellectual property primarily sourced from publicly funded research organisations, such as universities and Crown Research Institutes. Technology-focused incubators will be able to access a new repayable grants tool on behalf of the start-up companies they incubate. These grants will be administered by Callaghan Innovation. The Government will contribute up to $450,000 over two years to eligible companies resident in technology-focused incubators, matched 1:3 with incubator owners contributing up to $150,000. The Government grants will be repayable out of the company’s revenue. This pilot repayable grants programme has been allocated $31.3m over four years. 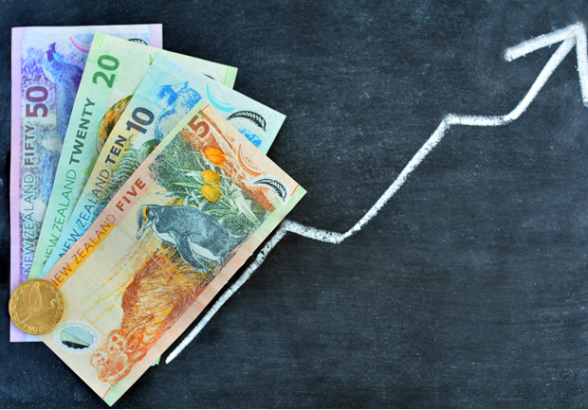 A seed fund that has proved critical for co-investing with angel groups in promising Kiwi start-ups is close to running out of money and is asking for a government top-up until it becomes self-sustaining. 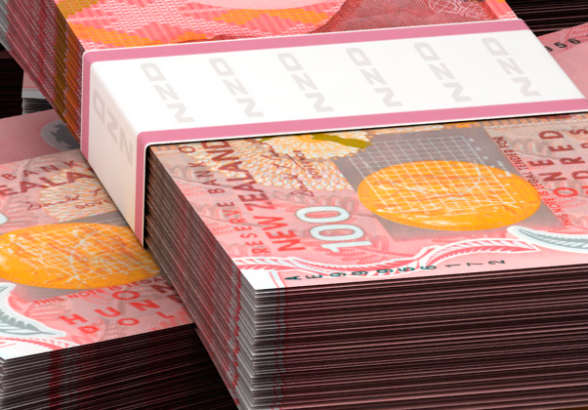 Already the New Zealand Venture Investment Fund’s (NZVIF) Seed Co-Investment Fund is facing constraints in who it now partners, given it has only enough cash to last less than another two years if it continues investing at its current level of $5.4 million a year. NVIF established the seed fund (SCIF) in 2006 to support the development of formal angel investment – the next step beyond family, friends and high-net-worth individuals – in New Zealand. The way it works is angel groups apply to partner with SCIF and any private capital investment is then matched dollar for dollar by the government-funded SCIF, up to a half-million-dollar limit per company. The fund has invested in 116 companies and spent a total of $29.93m of the Government’s $40m establishment capital. Returns to date from the five companies it has exited – which include HaloIPT and Green Button – have brought in $3.6m. Although the fund is allowed to recycle those returns into new investments, it’s not likely to generate enough in the next two years to keep going without a further capital injection or a government underwrite. NZVIF chief executive Franceska Banga said they were talking to the government now about further funding of about $20 million to $25m by 2016. 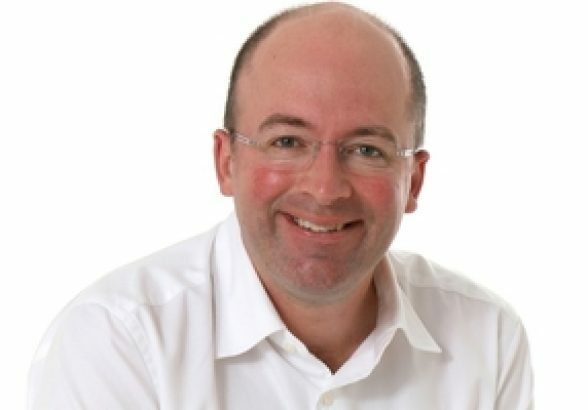 The fund should be on track to become sustainable from its returns by 2018 or 2019, said fund investment manager Chris Twiss. “We have to get some certainty around the funding as we’re hamstrung at the moment in forming new partnerships and it’s impacting on our operations,” Twiss said. The seed fund’s portfolio ranges from hi-tech robotics to healthcare, agri-tech to paint tinting technology and more than 40 per cent of investments are software related. Banga said it was too early to predict overall investment performance as most of the companies were still at an early stage – averaging three years of investment. It takes on average seven to eight years for returns to come through. As of last year the fund had about 20 per cent of companies that had failed or were no longer having additional funding by its investors, which is in line with the experience of overseas seed funds. Twiss said about 10 had been liquidated and a further 20 had just gone dormant, with investors deciding not to throw good money after bad. 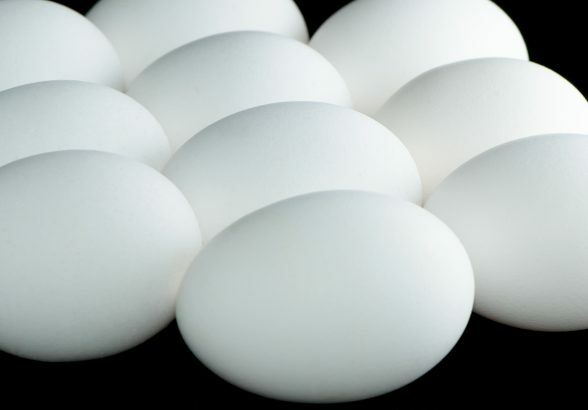 These funds are inherently high risk, although the seed fund’s risk is lower through being diversified among its partners. Banga said the common thread among the non-performers included technology failing to live up to its initial promise, poor alignment between the founder and investors on the company’s future direction, not having the right capabilities within the company to make it grow, and being too slow to come to market ahead of competitors. Software gives farmers a simple tool to help keep waterways clean. Wellington agritech firm ReGen is helping dairy farmers manage a key issue – disposing of the effluent that cows produce. The company’s ReGen Effluent system uses on-farm hardware that constantly measures soil moisture, soil temperature and rainfall, then transmits that data to ReGen’s servers, where it is processed by the company’s software. On-farm systems that record such measurements aren’t new, but ReGen’s innovation lies in its software, which turns the data into a simple daily recommendation. This is sent to the farmer by text message, instructing them either to irrigate effluent out on to their farm, or not. There are tools that allow farmers to check via their computers how much rain they’ve had or what their soil moisture is, but the farmer is still left asking “what does that mean for me on my farm for this particular activity today?”, says Hawkins. ReGen has customers around New Zealand, but is particularly focused on Southland, where the regional council is relatively prescriptive in terms of how farmers manage effluent, says Hawkins. ReGen is also developing a service related to water irrigation, and this year launched a product to help farmers make decisions on the use of nitrogen fertilisers for grass growth. ReGen was formed in 2010, but the genesis of its technology stretches back to 2006, when Hawkins was leading the rural development programme at data science firm Harmonic, and doing some work with researchers at Massey University. 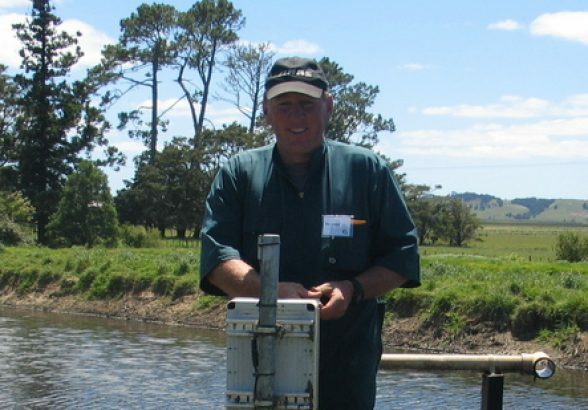 One of the researchers’ areas of interest was deferred irrigation – delaying irrigating out effluent until conditions are right. Mixing that with Harmonic’s data-science focus sparked the ReGen Effluent concept, which was subsequently backed by other industry partners and government R&D support. 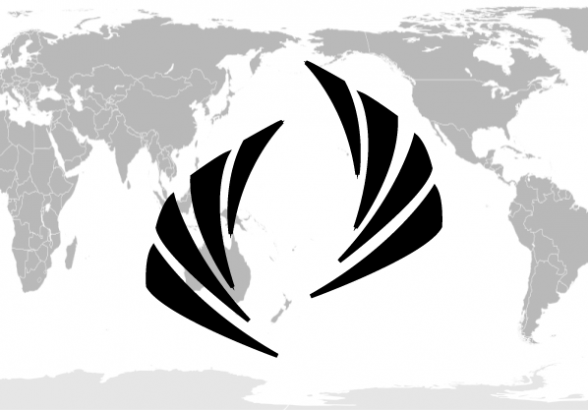 In 2011 the firm also attracted interest from New Zealand’s angel investment community, led by life-science/clean-tech investors and venture developers Pacific Channel and the Wellington-based angel investment group Angel HQ. It was novice angel investor Paul Waddington’s first angel investment and he says several things piqued his interest in the company: Hawkins’ track record in the agricultural sector; the relatively large domestic opportunity for the technology; and its offshore potential. The Auckland-based global business incubator will focus each year on a maximum of 25 small to medium sized enterprises, down from an annual average of 75. Tech-based start-ups which can be developed and brought to market quickly will be the main focus for incubator programme, and there will be no requirement for the businesses supported to remain based in New Zealand, although part of Icehouse’s new focus is to create 25,000 New Zealand jobs by 2020. Microsoft has bought a Wellington cloud computing business that can trace its origin to the Lord of the Rings movies. The software giant has snapped up GreenButton, which has 18 staff, for an undisclosed amount. Microsoft would keep all of GreenButton’s operations in New Zealand and all staff would be retained. 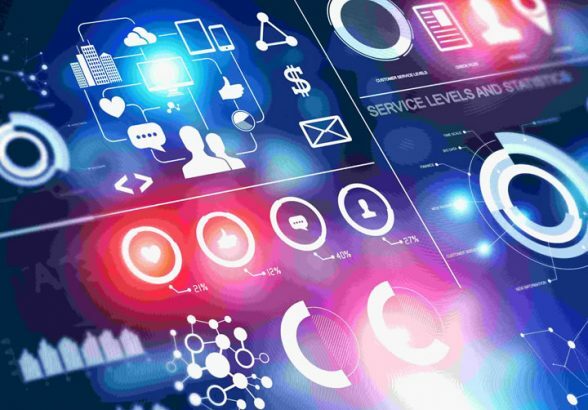 GreenButton, whose clients include the National Aeronautics and Space Administration, Boeing and animated-movie producer Pixar, will be added to the Microsoft Azure cloud computing platform. 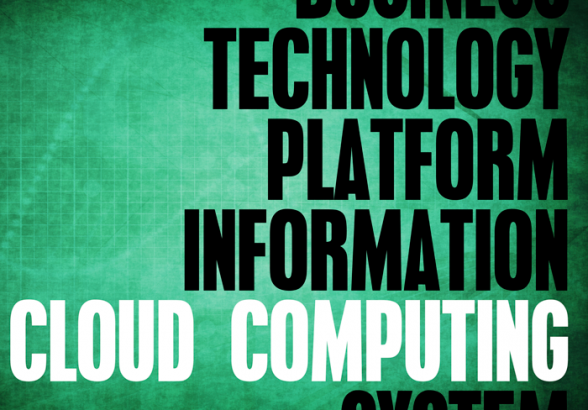 Using GreenButton’s solutions, applications can be cloud-enabled quickly without recoding existing software – and without a PhD in computer science. Investment in GreenButton came from the government’s Venture Investment Fund, Movac founder Phil McCaw, and Datacom founder John Holdsworth. Former Sun Microsystems executive Mark Canepa is a shareholder and sits alongside Mr van den Assum and chief executive Scott Houston – once head of technology at Weta Digital – on the board of directors. Microsoft had not acquired any equity in GreenButton as part of its deal. 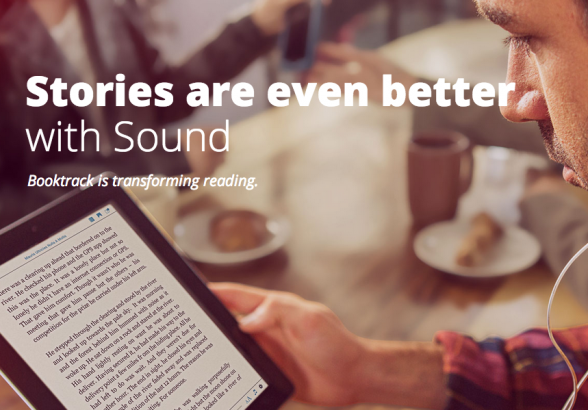 Launched by New Zealand company Booktrack, the education tool Booktrack Classroom sychronises audio with text, and gives students and teachers free access to hundreds of soundtracked e-books, from famous classics to contemporary titles. Students can also create Booktracks for their own writing, and create a soundtrack from over 20 000 professional-quality audio files, and share it with their classmates. Booktrack Classroom has multiple uses across Years 1-13 in the reading and writing curriculum, and can be used for creative writing, essay writing, literature study and reading aloud. As Booktrack expands into the education sector, it builds on a recent successful fundraising round where it secured US$3 million in local and offshore investors, led by Sparkbox Ventures. The funding enables Booktrack to build on its recent growth with Booktrack Studio, where self-published writers are able to add soundtracks to their own ebooks. Launched in September 2013, Booktrack Studio has attracted 300 000 users, who have created more than 3600 Booktracks in 30 different languages. Dunedin’s Upstart business incubator has announced its merger with early stage technology investment firm powerHouse Ventures. The merger will provide seed funding and support for businesses within the research-based technology sector. It follows a partnership between Upstart and the Christchurch-based powerHouse Ventures, which was announced in November last year. 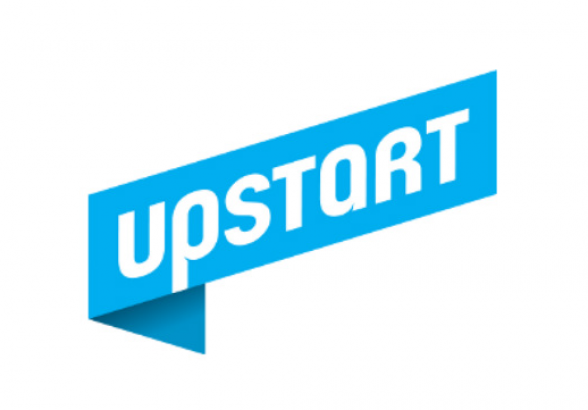 Upstart, which is jointly owned by the Dunedin City Council, University of Otago and Otago Polytechnic, has been helping high-growth companies get started since 2004, by providing incubation and angel investment services. It has a network of investors across the country and now has operations in Dunedin, Christchurch, Wellington and Auckland.